Trucks are meant to be powerful and sound like it. If you want to add horsepower and produce an impressive engine sound, K&N's Blackhawk Induction air intake system will get you there. 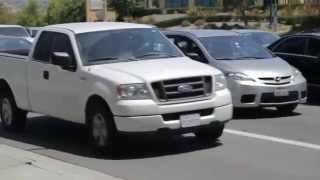 They are available for select gas trucks, diesel trucks, SUVs, and muscle cars. 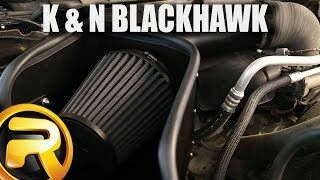 K&N is the leader in this industry for a reason, and the Blackhawk intake is prime example. 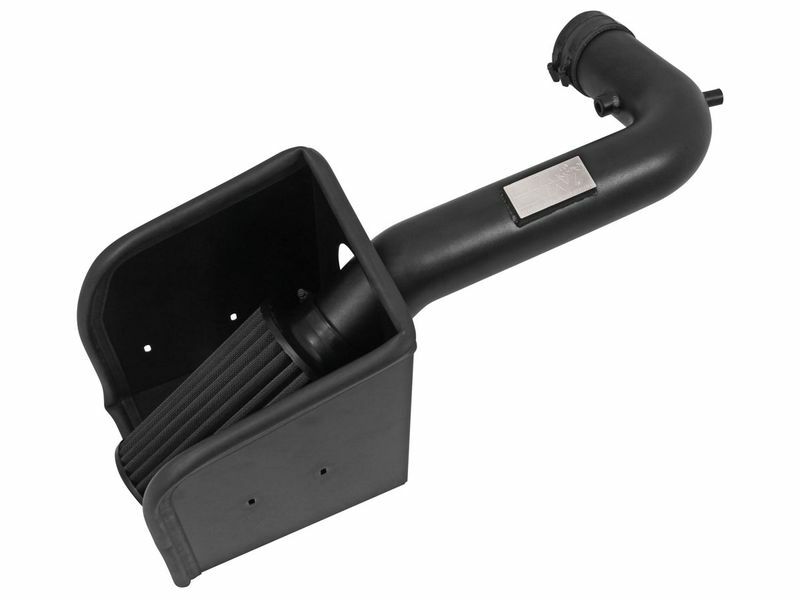 The air intake features a black powder-coated metal intake tube with a welded K&N engraved plate. Made from lightweight aluminum, the tube cuts down on restrictions for a faster air flow by allowing air to travel with the least amount of resistance. The oversized, conical air filter allows for greater air intake, allowing for more air to reach the engine. K&N designs their intakes to be direct replacement systems, making for a quick installation. Everything you need to install is included, and the system uses factory mounting holes. The K&N Blackhawk air intakes provide your vehicle with excellent airflow for more power and torque while protecting your engine. Get yours today and hear that engine roar! 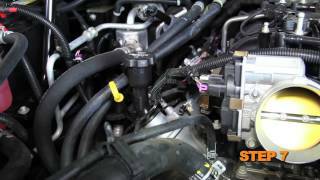 K&N Blackhawk inductions air intakes install easily using factory mounting points and holes. All orders will include all necessary hardware and instructions. Install instructions are also available on our website, and there's also a video right below here. If you have any questions, give us a call at 877-216-5446.